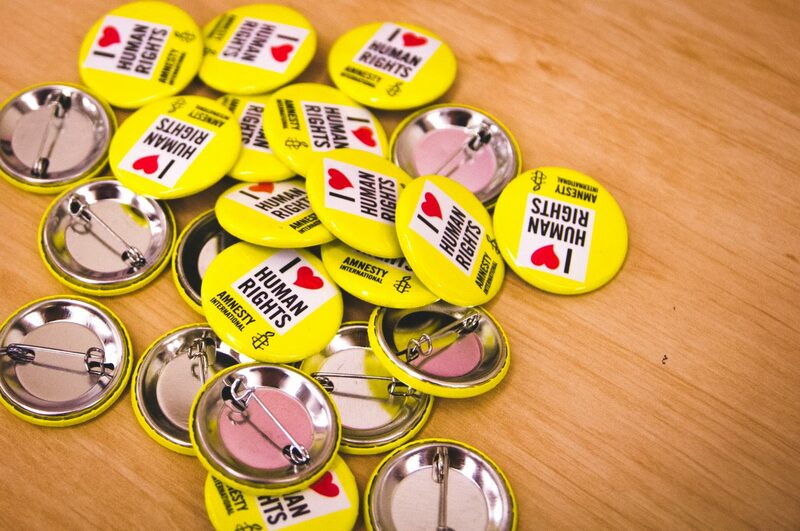 You probably already know the power of good branding – not only does it help deliver our story and values, it builds trust and credibility, connects to people’s emotions and, ultimately, helps motivate people to take action with Amnesty and for human rights. It’s easy for activists to be confident narrators and messengers for human rights. The first step is to read and follow the guidelines below. 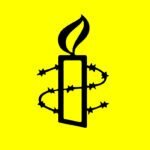 If you’re in an Amnesty action group, you could designate one group member to help out with your communications materials and ensure that everything is consistent. Speaking as one movement means that no matter where you are in the world, activists are supporting and amplifying each other’s messages. Now that’s teamwork for human rights. Brand and style one-pager (PDF, 116KB) – print this one out and keep it handy whenever you are designing or drafting communications. Now that you know the basics, here are a few pre-prepared templates to make your communications easier! By downloading and using these templates you agree that they will be used solely for the purposes of an Amnesty approved event or material. If you have any questions, contact publications@amnesty.org.au. Letterhead (Word, 45KB) and letterhead (Google docs version). For activists and groups to download – please use responsibly. 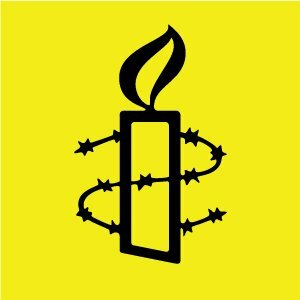 Slide templates (PowerPoint, 1.2MB) and slide templates (Google docs) to create presentations for Amnesty events. Have some design skills? Groups are encouraged to create posters, flyers and social media posts too. We suggest canva for a simple and free online design tool (tip – ask your community organiser or activism support coordinator for access to Amnesty templates in canva). You can find logos to use for Amnesty purposes below. Again, please follow the branding guidelines (above) and use for Amnesty-approved events or materials only.